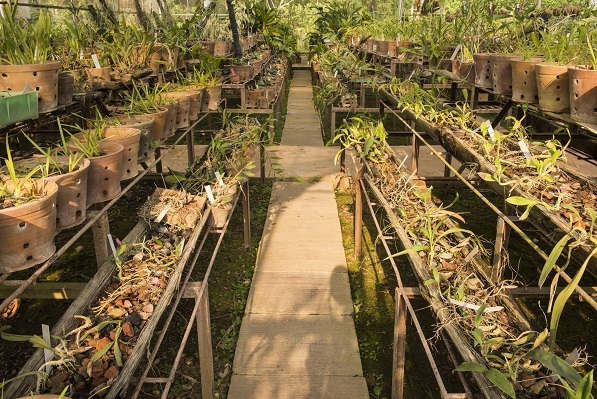 Botanic gardens are uniquely positioned to play a leadership role in ecological restoration on a global scale. Over the centuries, botanic gardens have accumulated a wealth of knowledge on the genetic, physiological, horticultural and ecological characteristics of plants. They have acted as long-term stewards of rare and threatened species, and hold a rich and well-documented repository of plants and seeds from around the world. Botanic gardens have launched successful restoration projects throughout the world. Their expertise in teaching, training and outreach, and their mission for public service gives them the capacity to work with local communities, providing the tools and knowledge to achieve long-term restoration goals. Read more about the skills that make botanic gardens uniquely placed to deliver ecological restoration in the ERA's co-authored paper: Hardwick, et al. (2011) The Role of Botanic Gardens in the Science and Practice of Ecological Restoration. Conservation Biology 25(2): 265 - 275. Read more about botanic garden-led restoration projects around the world.